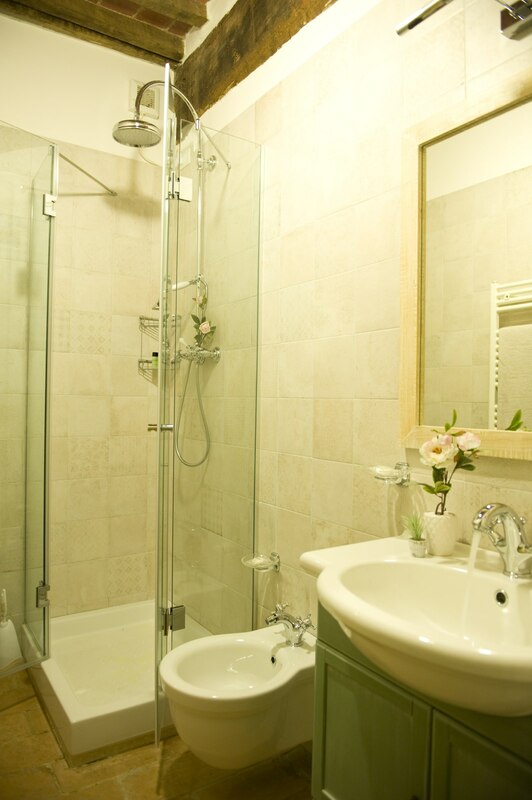 Bathroom with shower unit and tub, in the wedding suite. 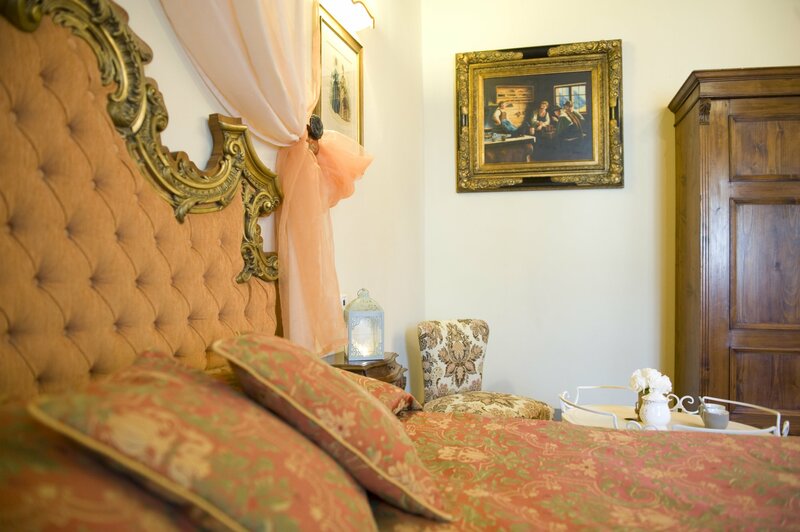 Dear bride and groom, In the past, newlyweds have often asked us for suggestions on where to spend their wedding night, so we are especially proud to present the Wedding Suite. 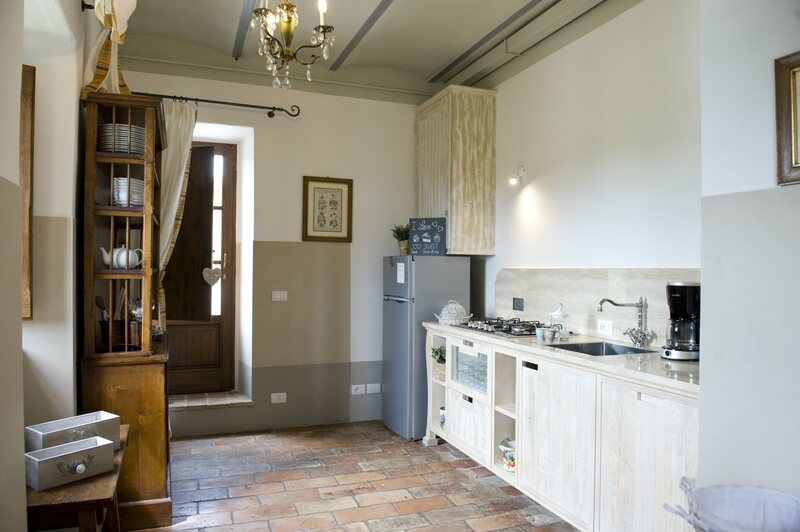 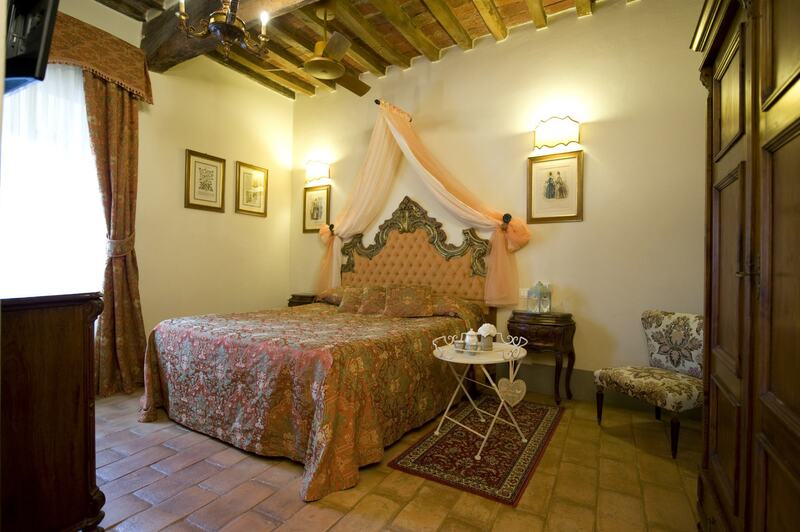 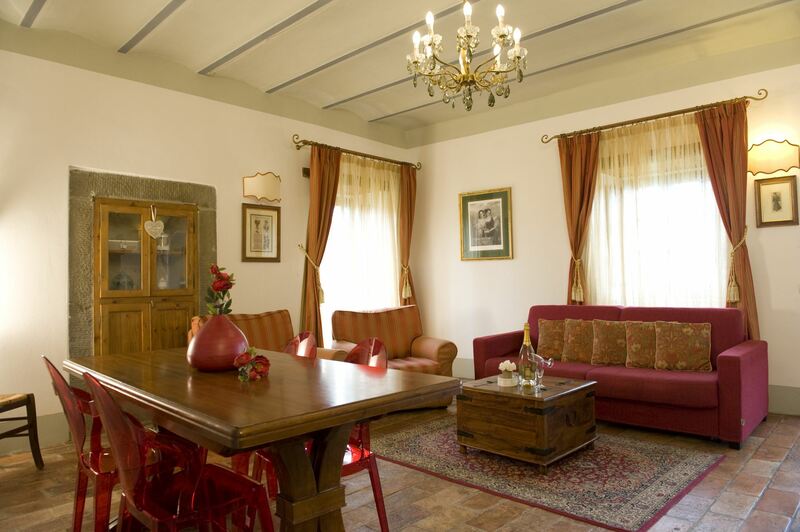 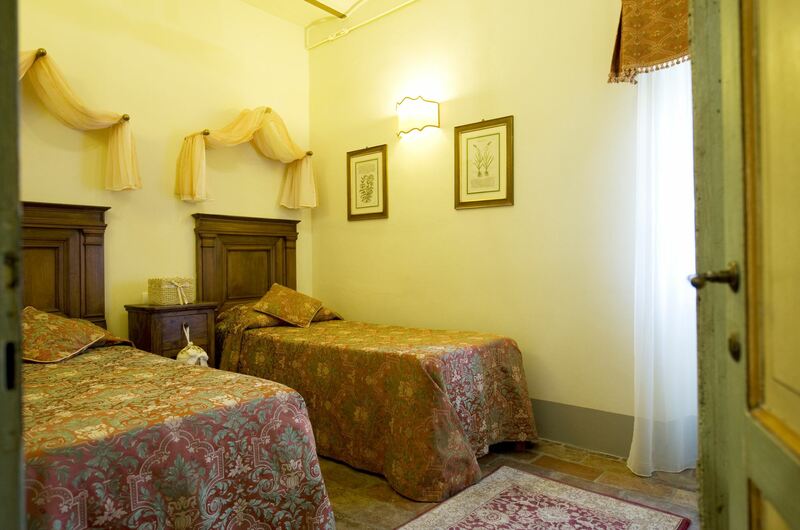 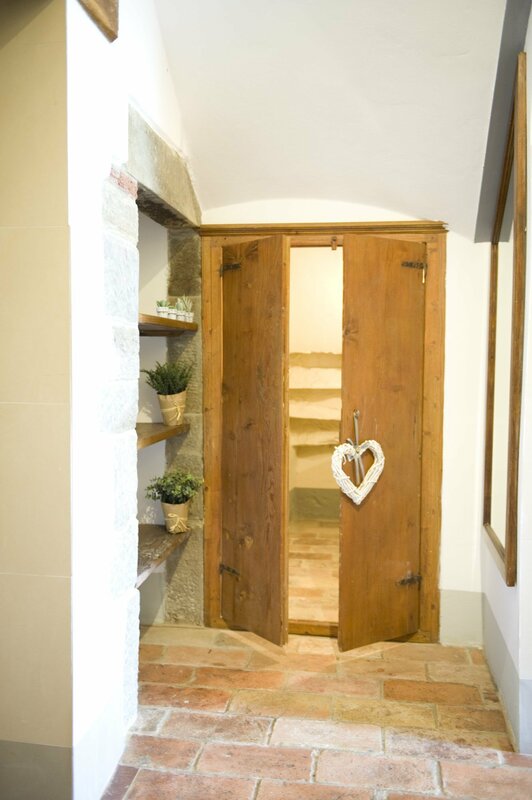 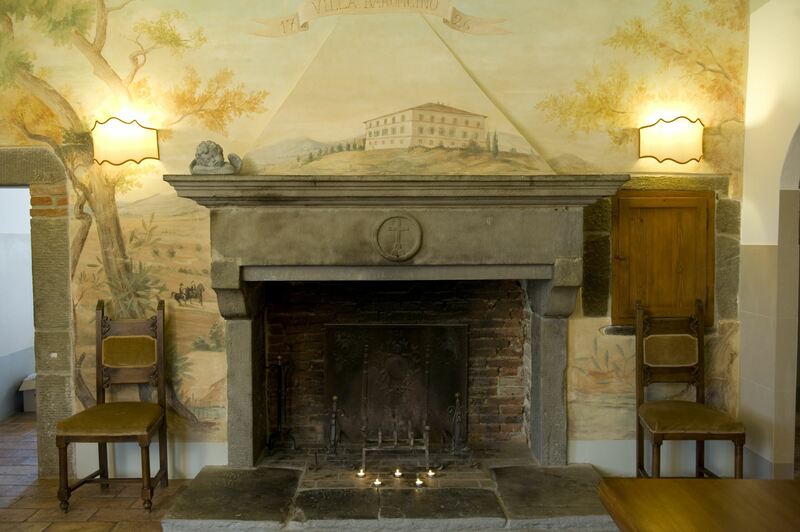 The Wedding Suite is certainly the most important accommodation of the Baroncino estate. 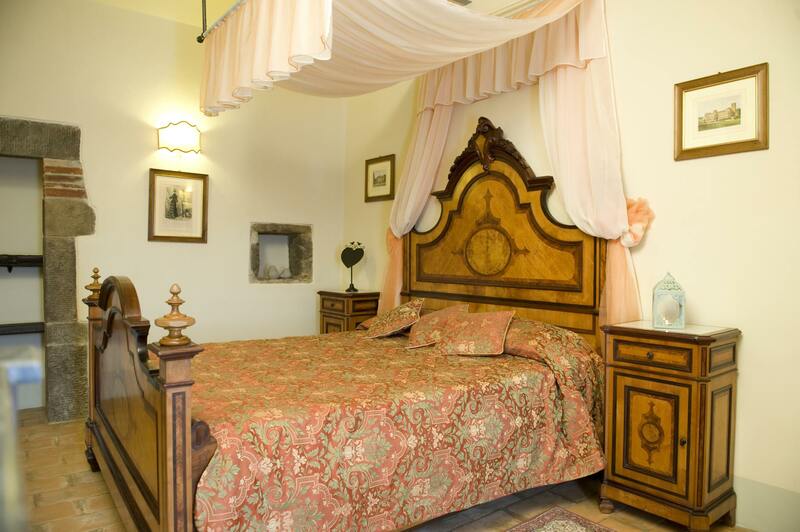 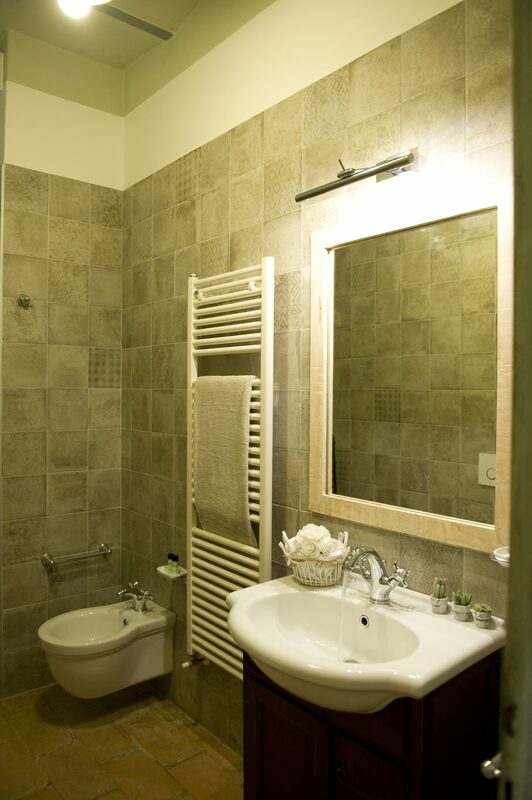 Located on the top floor of Villa Adele, it is a 60 square meters suite, featuring a luxury bedroom with an original antique bed, a stunning bathroom with double sink, bathtub, and shower, and a living room corner with tea and coffee facilities. 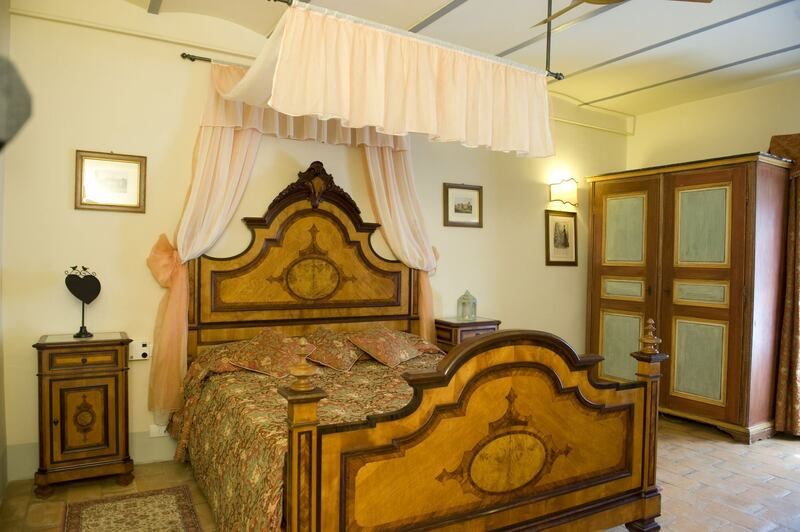 From the windows of the wedding suite, you can enjoy the views over the lake and the surrounding valley. 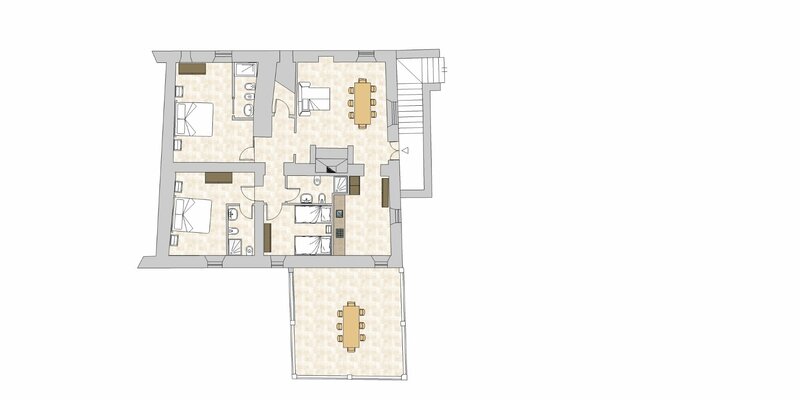 We asked our architect to design this suite as the ultimate luxury accommodation that, naturally, would preserve the style and taste of an old country estate.